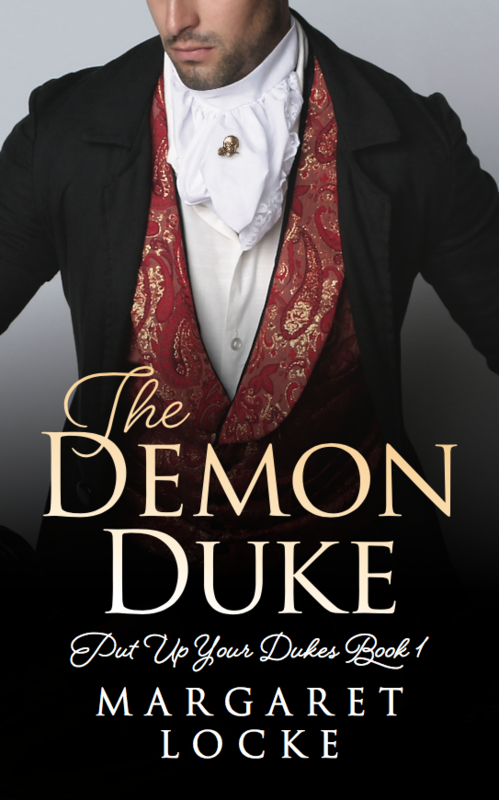 This entry was posted in The Demon Duke and tagged Amazon, cover reveal, duke, Kindle, pre-order, Put Up Your Dukes, Regency, Release Day, The Demon Duke by Margaret. Bookmark the permalink. Lovely cover and intriguing teaser. Looking forward to reading this one, Margaret! Thanks, Todd! All credit goes to Joy Lankshear of Lankshear Design. She does stunning work! Dang! I can’t wait! I love love love the blurb!!! 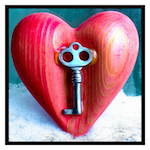 Next → Next post: Writer Wednesday: Meet Jill Haymaker!